Custom steel buildings are a type of building that has a steel frame and steel walls. They can be used for many different purposes such as – agricultural storage, factories, warehousing, vehicle storage, military buildings, government buildings, steel housing and much more. In fact these buildings are so versatile that they are fast becoming very popular with many different organizations and companies. 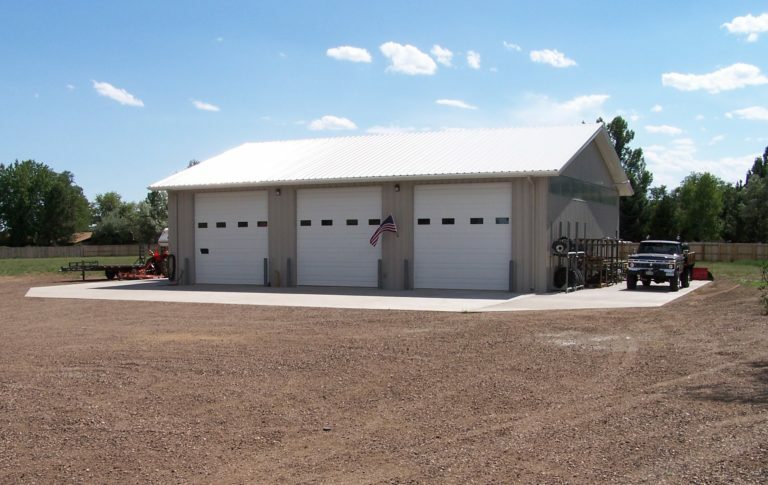 Custom steel buildings are much cheaper to purchase or build than a regular building. This makes them the ideal choice for businesses who want a cost effective building that they can use. Building a steel building is very fast which reduces labor costs – something that can really add to the price of a regular building. 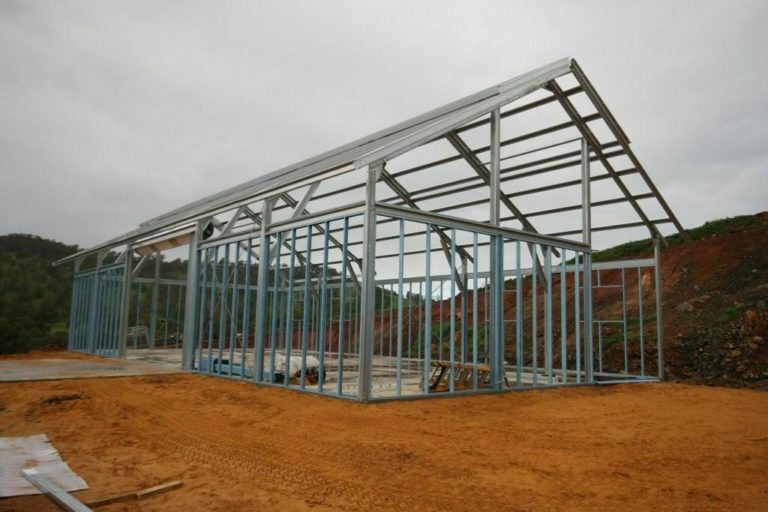 Quick construction times – Steel buildings can be erected in a matter of days, which is unheard of for buildings that are made from stone or concrete. So businesses that are looking for fast construction times will find it with a custom steel building. Reduced energy consumption – This is an issue that a lot of people are interested in today and with the right insulation a steel building can be warm in the winter and cool in the summer. This feature means that heating and air conditioning costs can be dramatically reduced which is a must for a business. Steel buildings can be easily expanded – As a business grows it will often need to expand its buildings and steel buildings can be expanded with the minimum of fuss. End walls can be dismantled and new framework can be added to extend an existing building. This is not so easy with buildings made from other materials. Low maintenance costs – Some buildings will require a lot of maintaining and this can be costly. Steel buildings will not deteriorate like other buildings do and they are not prone to damage from insects and the elements. 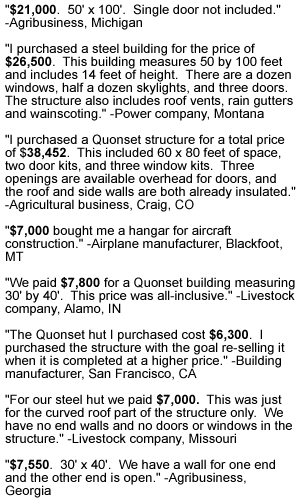 So if a business wants to own a building that will last for many years and be cheap to maintain, one made from steel is a wise choice. It is custom made – Having a building designed and made to your own requirements means that you can have exactly what you want. You will not have to make do with a building that meets most of your needs. This is good news for businesses that have want a building that has been designed for their own particular purposes. They can be used as housing – This is a relatively new use for custom steel buildings but one that is growing in popularity. Steel buildings are eco-friendly alternatives to many other types of building and people who are environmentally conscious are looking towards them. To find out more about this there is an interesting blog post on the Steel Master® website which you can read herehttp://www.steelmasterusa.com/the-green-builder-takes-on-a-steelmaster-home. Custom steel buildings can be shipped to any destination which means you can order one online and have it delivered to your chosen destination. So if you are looking to make substantial savings, you need to take a look at online sellers. When you are trying to find a company that will make a custom steel building for you it is good to know what to look out for. You need to be sure that you are getting the very best steel building custom made for the very best price. Doing this will ensure that you get the building that you need, which is cost effective and is made to your own specific requirements. Checking out companies that supply custom steel buildings online is a good idea. When you visit a company’s website make sure that it has pictures of the steel buildings that it has previously produced. These will give you a good idea of the type of buildings that you could have designed. Make sure that a company will offer you a free quote. This will help you to get an idea of what kind of price you should be paying for your custom building. If the company will not provide you with a free quote you should find one that will. You should also make sure that the company that you are dealing with is easy to get in contact with. There are times when you will need to discuss issues with your building makers and you need to know that you will not have any difficulty in doing this. The next step is finding a company that will be able to design and create custom steel buildings for you. Thankfully there are plenty to choose from online and you will be able to browse them to find one that you want to work with. As mentioned make sure that you can get a free quote from a company, and don’t be scared of getting several quotes from several different companies to make sure you are paying the right price.